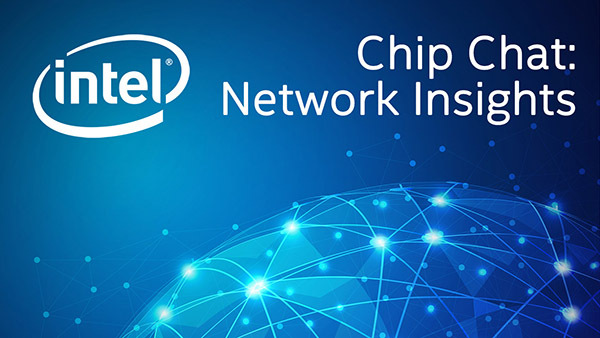 Intel Chip Chat – Network Insights audio podcast with Allyson Klein: In this archive of a livecast from Mobile World Congress in Barcelona, Dr. Ou Liang, Senior Engineer and Head of NFV Infrastructure Technology and Solutions at the Guangzhou Research Institute of China Telecom, stops by to discuss what software defined networking (SDN) and network functions virtualization (NFV) bring to the networks they are innovating. He also explains the carrier grade network functions virtualization infrastructure (NFVI) demonstration with Intel® Rack Scale Design on display in the Intel booth. It demonstrates the ability to deploy the next generation infrastructure to support a cloud ready, wireless and wireline network.